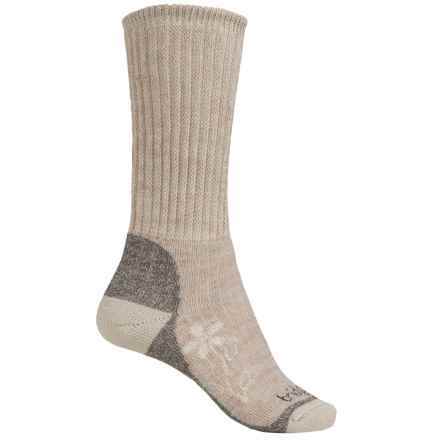 Heroic accessories exist in everyday life; one of them is a good pair of women’s socks. 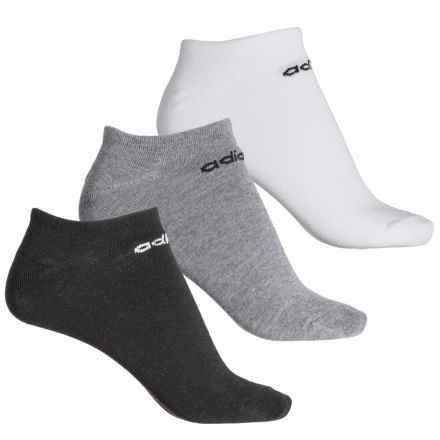 Socks work tirelessly to keep you comfortable through your favorite activities by controlling moisture, providing padding and keeping feet warm (or cool). 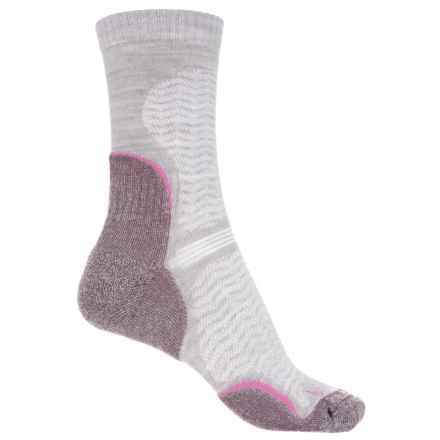 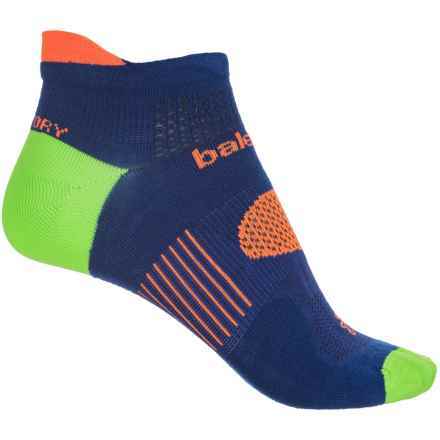 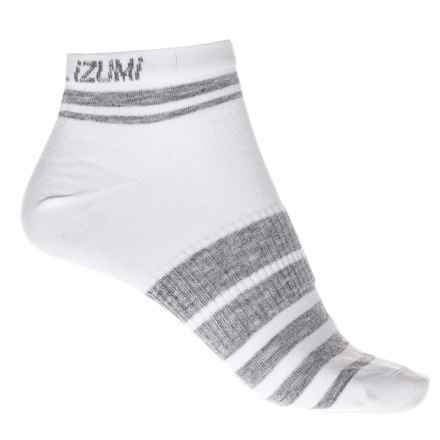 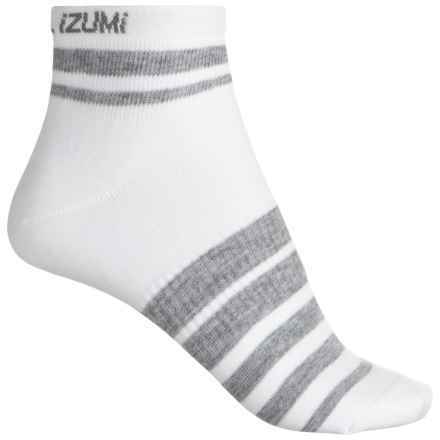 A great pair of women’s hiking socks, cycling socks or running socks is an excellent investment that will reward you with enhanced comfort and happier feet as you’re out and about. 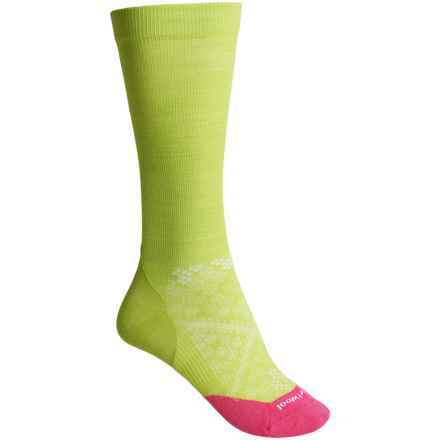 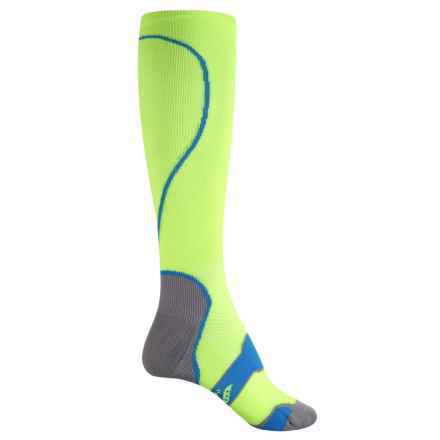 Look for women’s running socks with heel cushioning and arch support to help you push longer and harder. 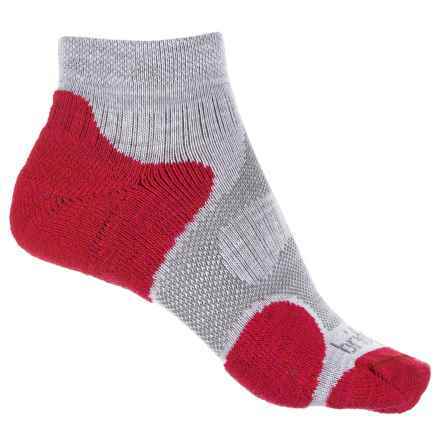 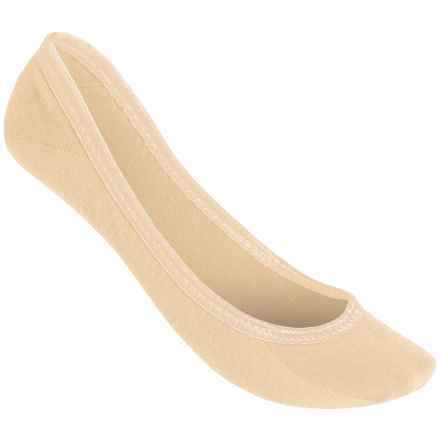 If you’re shopping for work socks, a plush, cushioned pair will protect feet during long days on the job. 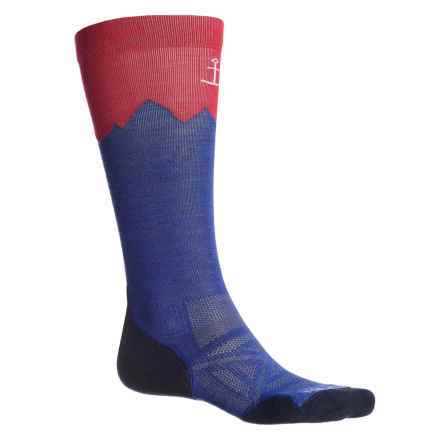 SmartWool, Point6 and Bridgedale specialize in fabric blends, cushioning and support systems for a wide variety of activities and needs.